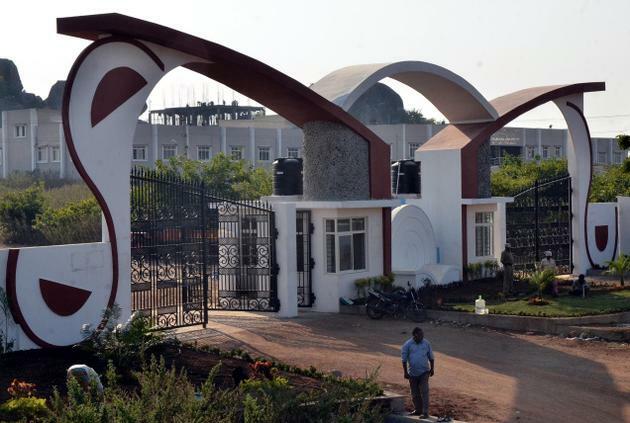 Satavahana University is located in Karimnagar, Telangana. The educational University was established in the year 2008. The University Recognised by UGC. 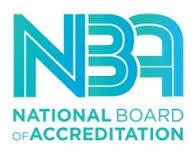 The University accreditation by National Board of Accreditation (NBA), National Assessment and Accreditation Council (NAAC) with ‘A’ and Approved by Pharmacy Council of India (PCI). 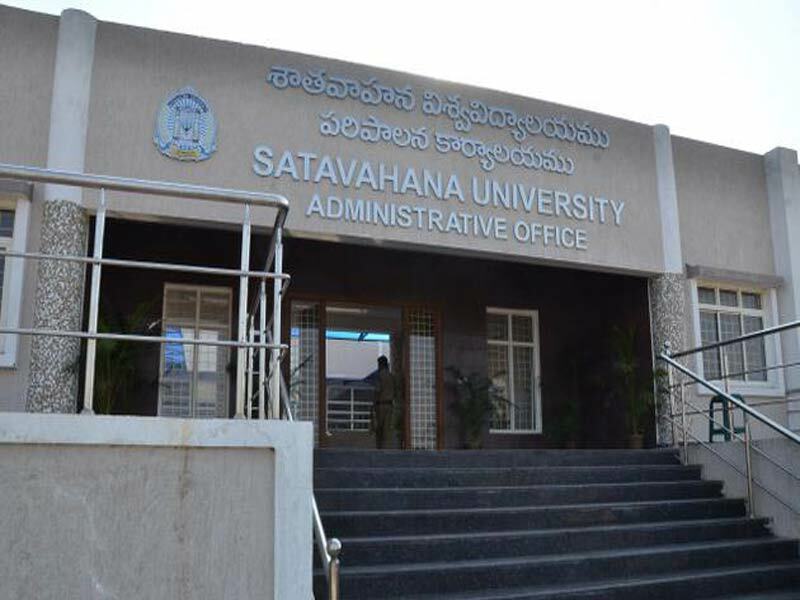 Satavahana University has 123 affiliated colleges like 86 Under Graduate, 26 Post Graduate, 5 B.Pharm, 9 MBA, 3 MCA Colleges spread over the Telangana State. The University presently has nine faculties and offers all major courses of Science, Law, Commerce & Management, Oriental Languages, Arts and Social Sciences. The University Constituent Colleges are presently offering the Programmes such as M.A. 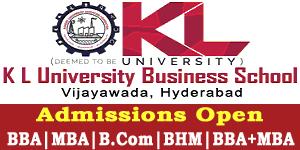 (English, Telugu, Urdu, Economics and Sociology), M.Sc. 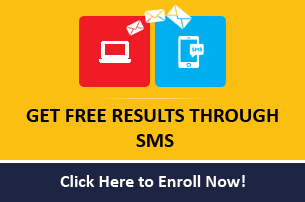 (Botany, Chemistry, Computer Science and Food Science & Technology, Physics (Instrumentation), Mathematics), M.Com., M.B.A, M.C.A and B.Pharmacy. The University has a well developed infrastructure and facilities like University Library, University Computer Center, University Hostel, Sports Board, National Service Scheme, SC & ST Cell, Placement Cell, Student Welfare Centre. The University has well trained and experienced faculty members. Satavahana University address, contact number is provided in contact details. 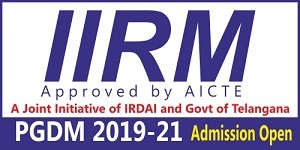 Candidate must be shortlisted by CAT, MAT, XAT, CMAT, TS ICET Test. Candidate must qualify TS ICET State Level Entrance Test. Candidate must qualify TS EAMCET State level Entrance Test.